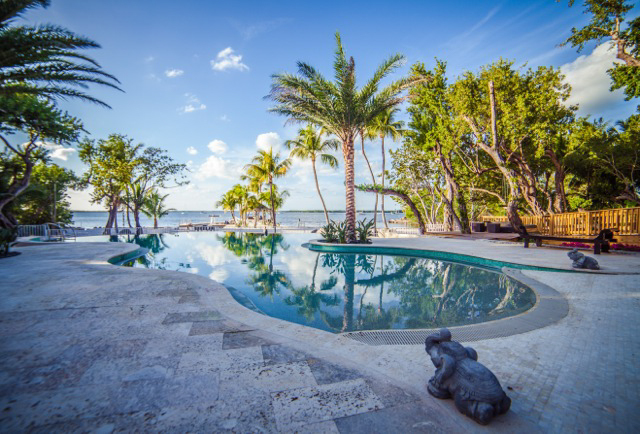 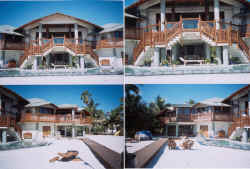 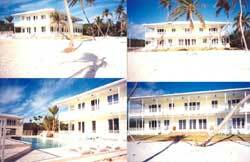 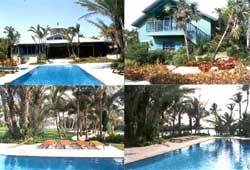 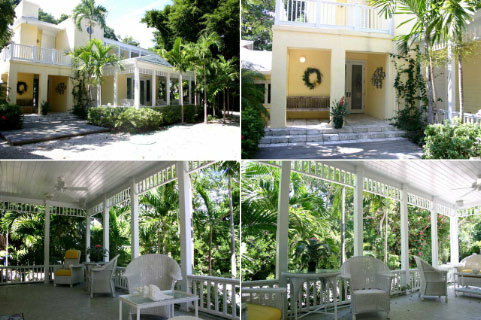 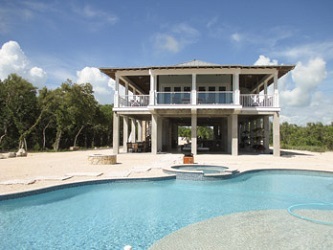 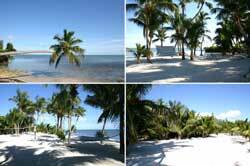 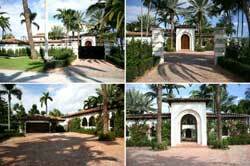 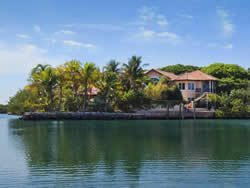 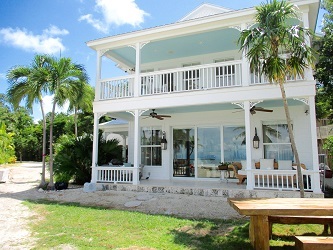 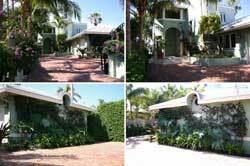 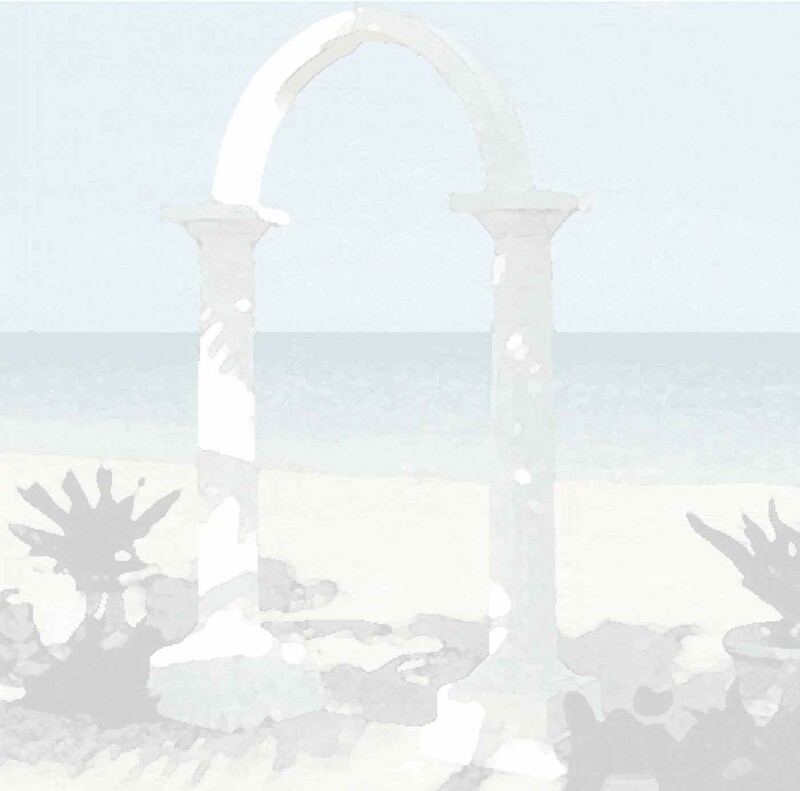 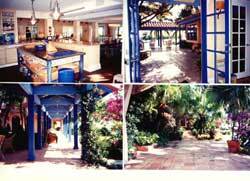 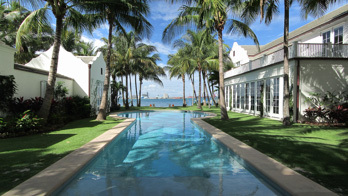 INDEX: "Beach House at Serenity Islamorada", "Becky", "Bermuda Charm", "Broken Sound", "Casa Antica", "Casa Maria", "Celebrity Villa", "Contemporary Key Biscayne,", "Contemporary at Key Largo", "Estancia Santa Fe", "Florida Exotic Playground ", "Geoffrey", "Gilda", "Golden Estate", "Gooch", "H.H. 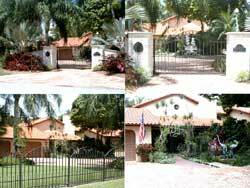 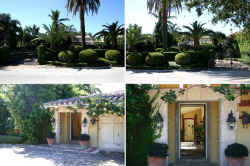 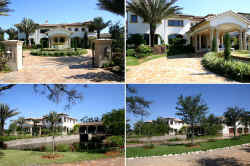 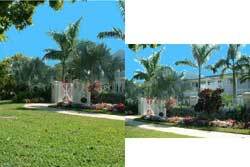 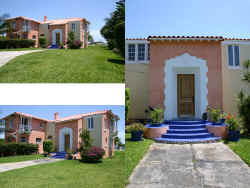 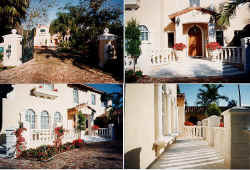 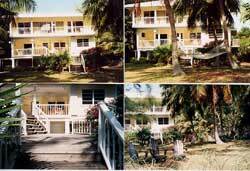 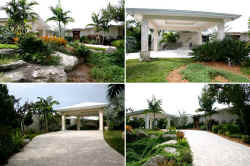 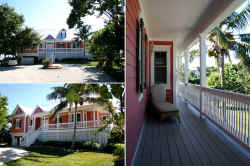 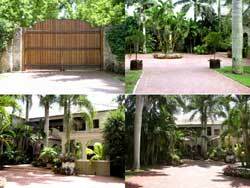 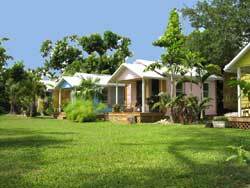 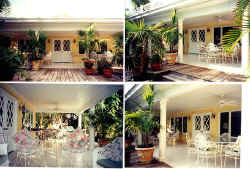 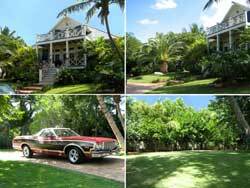 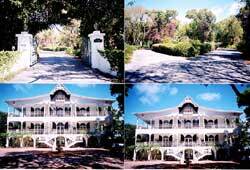 ", "Historical Farmhouse & Cottages", "Howard's House", "Infinite Possibilities", "Isaac", "Isabel", "Island Elegance" "Jim" "Linda", "Liz", "Mark", "Maureen & Dan", "Monica", "Nancy", "Orchid Farm", "Palm Harbor", "Paradise", "Pastor's Place", "Playtime Poolside Oceanside", "Private Estate", "Richard", "Romantic Retreat", "Rose Gables", "Serenity at Islamorada", "Swooping Palms", "Ten Thousand Square Feet", "Touch of Bali", "Tropical Compound", "Vibrant Villa", "Villa de Colour", "Villa Louise", "Zena"
As a Professional Location or Scouting Company. 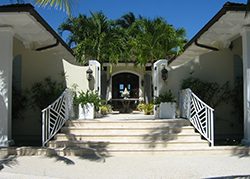 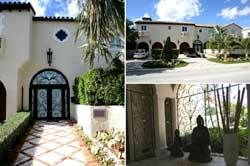 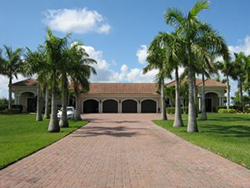 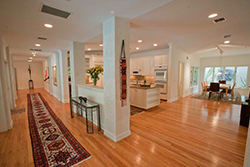 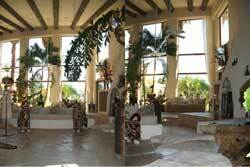 We work hard at securing the ideal locations and appreciate your consideration and respect.